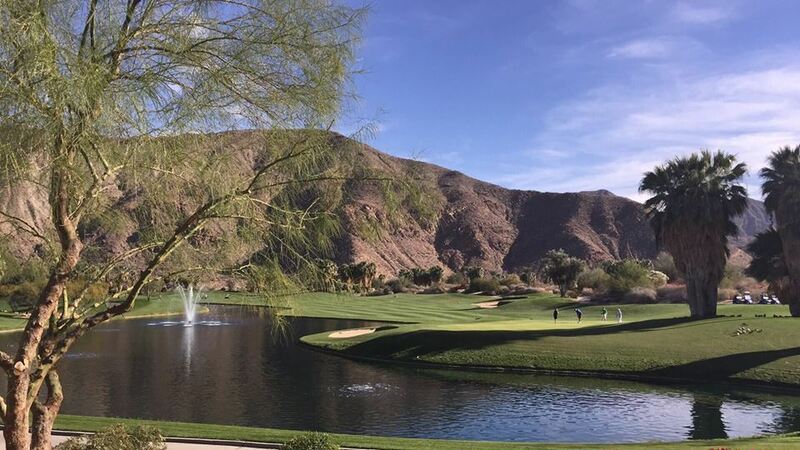 The North Course is a par 72, 6,943 yard course that was designed by well known architect, William P. Bell and is heavily steeped in tradition. 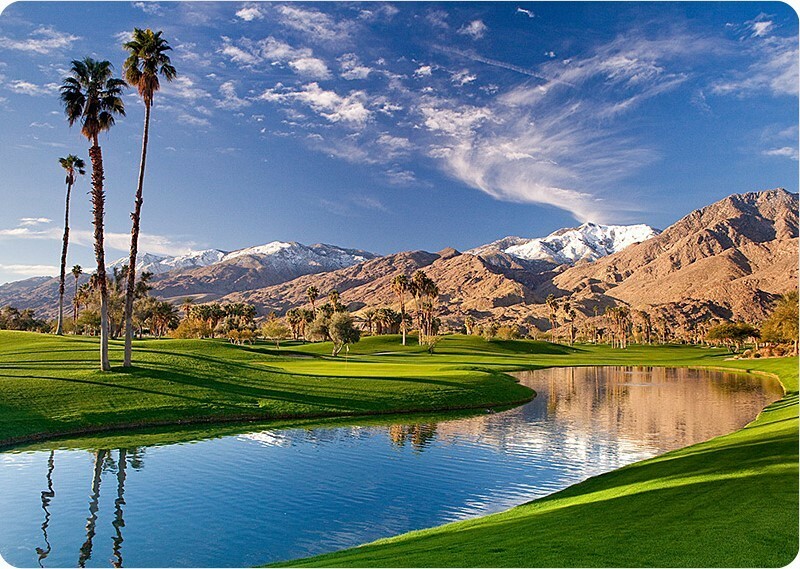 This classically designed course meanders through Palm Springs' stylish "Canyon" region which boasts a wide array of authentic mid-century modern homes and stunning mountain views. 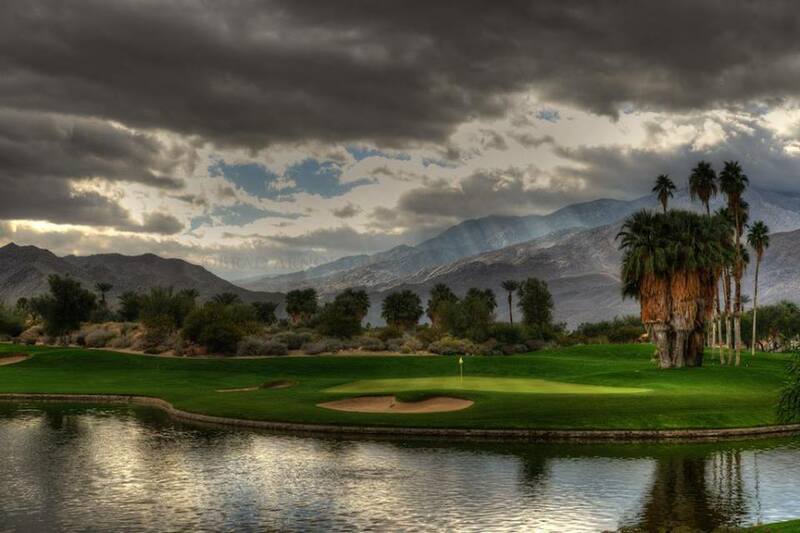 The course is brought to life by thousands of palm, olive and other native trees. 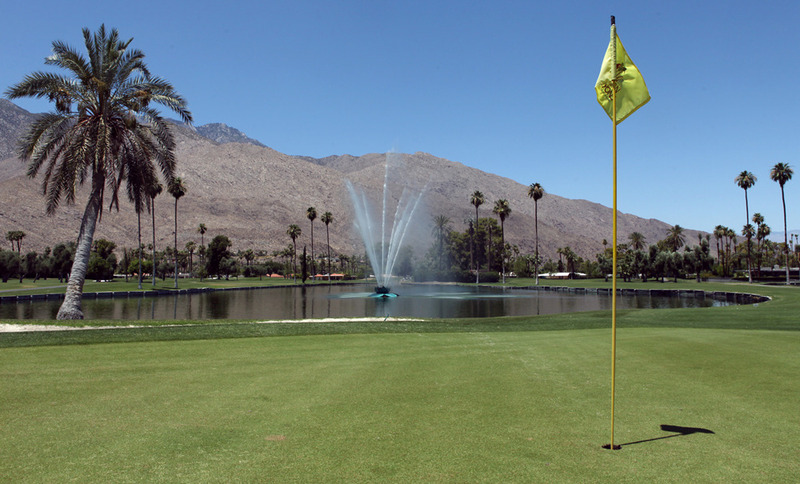 The course has six challenging water hazards the largest which is located between the 9th and 18th holes and hosts the course's visual centerpiece, the historic Walt Disney fountain which shoots water jets over 100 feet high.